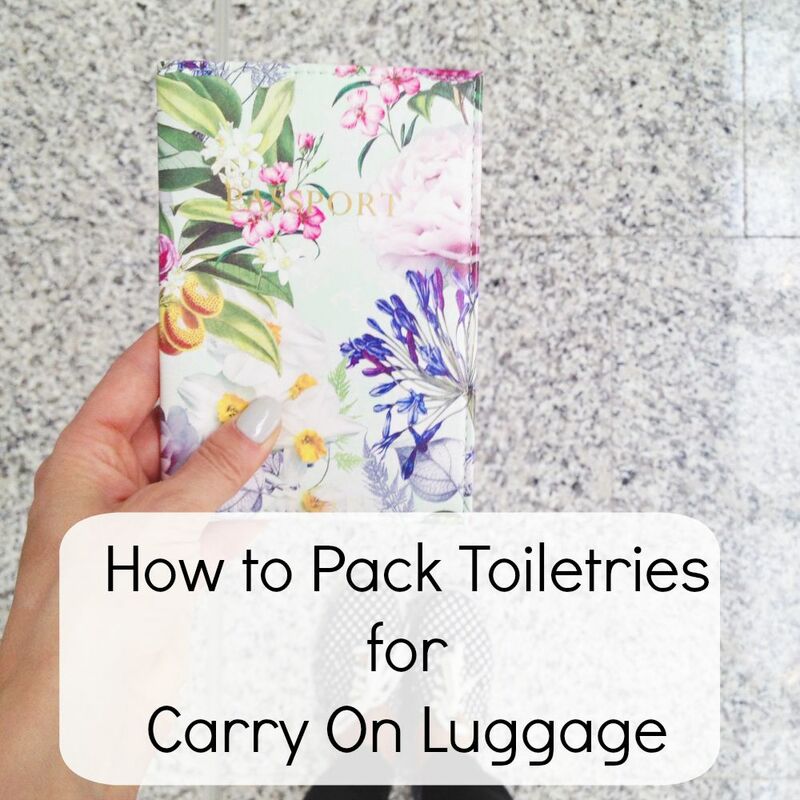 How To Pack Toiletries for Carry on Luggage | La Petite Noob | A Toronto-Based Fashion and Lifestyle Blog. 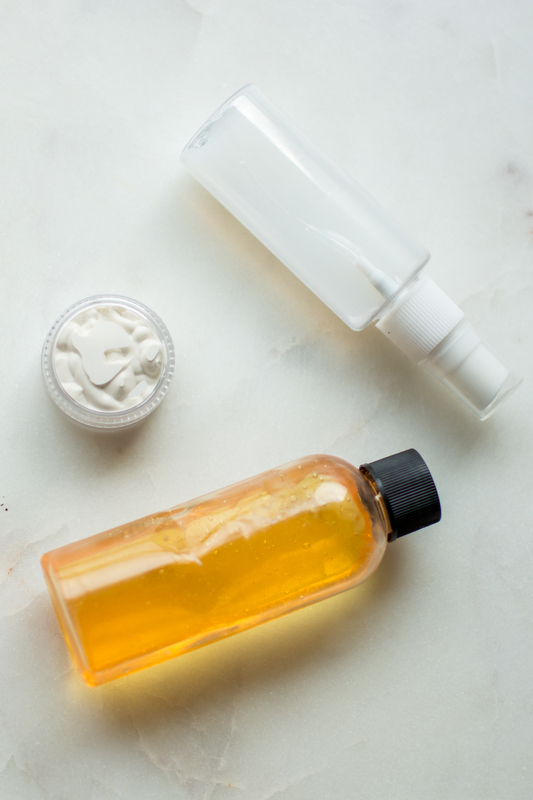 My number one tip for packing my makeup and toiletries for carry-on travel is to always be on the look out for sample sizes of your favourite products. Anytime I receive a generous sample sized product I stash it away only to be used for my next trip. I've had success finding pretty decent samples in my Sephora orders - or by redeeming my points for larger samples, beauty subscription boxes, or oftentimes I will go to the product line's counter and ask if there are any samples available (you'll be surprised by how many times the answer is yes!) 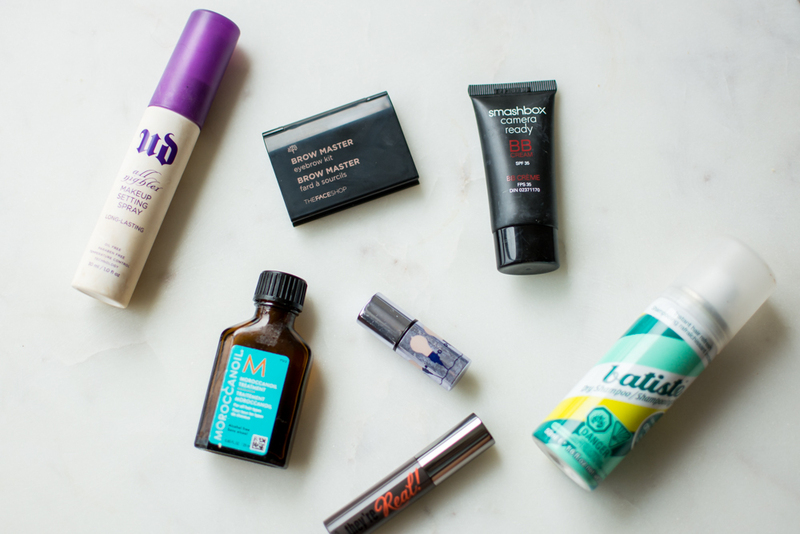 In a worst case scenario where a sample is simply not available for a must-have product, I'll bite the bullet and shop the travel section of my local Sephora or drug store. Skip the shampoo and conditioner. Odds are that your hotel will provide you with the essential hair products and lately hotels seem to be stocking some pretty reputable brands. I actually enjoy trying the different shampoos and conditioners that are provided by the hotels, and have purchased full-sized versions of the products based on my previous trips. Same goes for body lotion - unless you're absolutely married to the lotion that you use daily, opt for the one that the hotel provides and skip packing it all together. Substitute any liquid products for their powder alternative whenever possible. The big one here is a powder mineral foundation - making this switch for a trip will help free up valuable toiletry real estate in your carry on. Limit your lip products. Lip glosses and lip balms are still considered liquids when it comes to carry on travel restrictions, so while us ladies may travel around with dozens of lip products in our purse on any given day chose your one favourite when it comes to traveling. Now that you've squeezed all of your necessary products in your standard-issued bag, you're ready for takeoff! 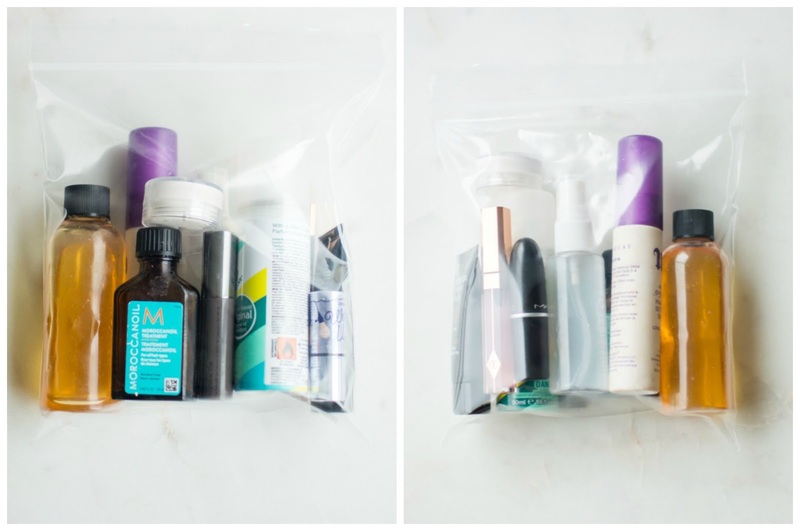 Do you have your own tips on how to pack toiletries for carry on only travel? What do you take, and what do you skip? Let me know! Solid bar shampoo and conditioner are available at Lush stores, and on their website. I really like their shampoo, and the conditioner, though not a favorite, does the job. They have several choices in shampoos. Great tip Linda! I used to use Lush solid shampoo and remember really enjoying it! This is really helpful for every female traveler. I always keep a small makeup bag in my purse and I never mix them with other items. These are some good tricks. I think before packing anything in luggage one must be completely aware of his/her skin type.